It is important to understand what we would normally expect to find on a scan, as there is rarely a perfect scan. Last week we reviewed a systematic review that looked at the correlation between disc herniation severity and spontaneous regression. This week we look at one systematic review and a second paper, both of which explore the prevalence of spinal degenerative changes found in asymptomatic patients. How well do we interpret what we see? What are we expecting to find? How do we know if that is a normal age-related finding or related to the problem? In 2015, Brinjikji and colleagues conducted a systematic review to study the age-specific prevalence of imaging findings such as disc degeneration, disc signal loss, disc height loss, disc bulge, disc protrusion, annular fissures, facet degeneration and spondylolisthesis. They gathered data from research papers dating from 1946-2014 that reported on the prevalence of degenerative findings on spine MRI and CT in different age populations of asymptomatic individuals. Prevalence was gathered across 7 decades of life for the 20s, 30s, 40s, 50s, 60s, 70s and 80s. The initial search yielded 379 unique articles, of which 33 studies met the inclusion criteria and reported imaging findings for 3110 individuals. Spondylolisthesis is not commonly found in asymptomatic individuals until 60 years of age but prevalence doesn't increase greatly until 70-80 years. Here is the data taken from this systematic review. Looking at this table below you can see that the percentages increase within every age group, but some at different rates to others. To better visualise these changes, I created the graph below. What you can see is the amount of change in prevalence between different degenerative changes as age increases through each decade. A second study that I'd like to comment on was conducted in 2015 by Nakashima and colleagues. Similarly to the paper above, these authors investigated the prevalence of abnormal findings of cervical MRI in asymptomatic subjects. There study included 1211 healthy volunteers with ages ranging from 20 to 70. What the results found is that "most subjects presented with disc bulging (87.6%), which significantly increased with age in terms of frequency, severity, and number of levels. Even most subjects in their 20s had bulging discs, with 73.3% and 78.0% of males and females, respectively" (Nakashima, et al., 2015, p.392). Both of these papers show that disc bulging is frequently observed in asymptomatic subjects, even in those who are in their 20s. These studies also suggest that many degenerative findings on medical imaging are highly prevalent in asymptomatic individuals as age increases. 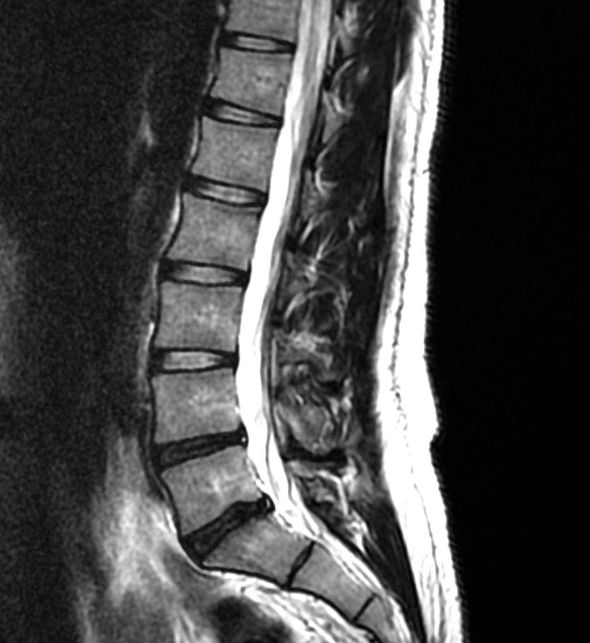 For example, nearly 90% of individuals will show signs of disc degeneration by 60 years of age. This tells us one very important message. 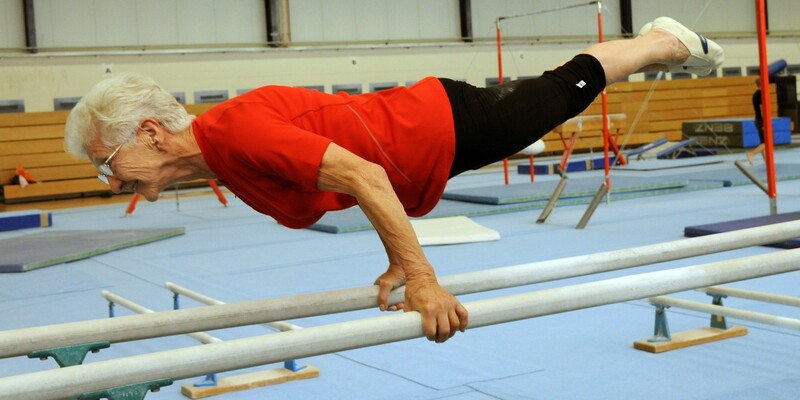 Most degenerative changes are a normal age-related process and not a disease or pathological process. A change is being seen now is how MRI and CT are being reported by radiologists to reflect this knew knowledge. Many radiologists will now report on all the changes that they see on the scan but then make comment on whether they are age-related or pathological and how likely they are to correlate with the 'reason for referral'. This certainly goes a long way to educate both clinicians and patients about what to expect and how to interpret the findings of the scan. These results are what we need as clinicians to develop our knowledge of the normal changes we can expect to find on scans. We can use this information to better interpret what we are seeing, related it back to our patient's problem and more accurately educate them about the correlation between imaging findings and their back pain. Hopefully we can continue to work together with Doctors and Radiologists to provide a more accurate and clear message to our patients.